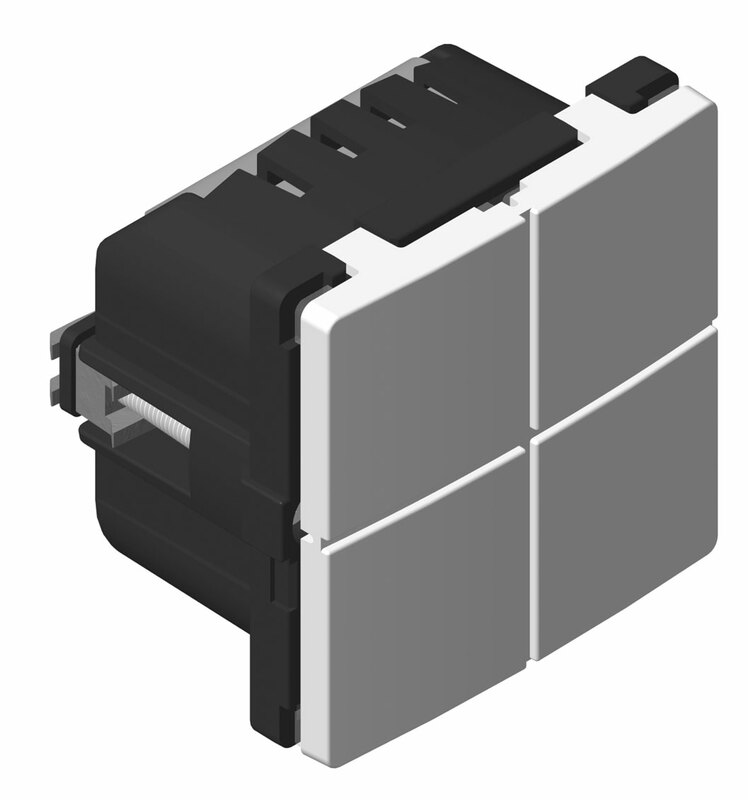 With our innovative Matrix DB we have put light inside your traditional wall switch and combined it with a light dimmer and wireless technology. 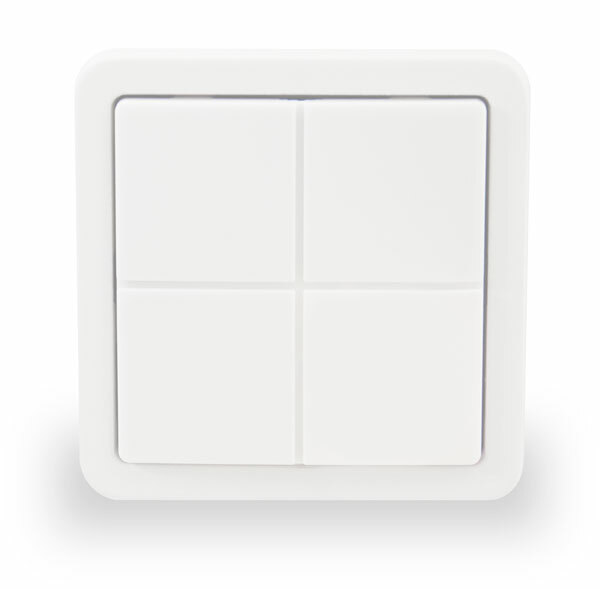 MATRIX DB wall switch has universal light dimmer and wireless Z-Wave communication. 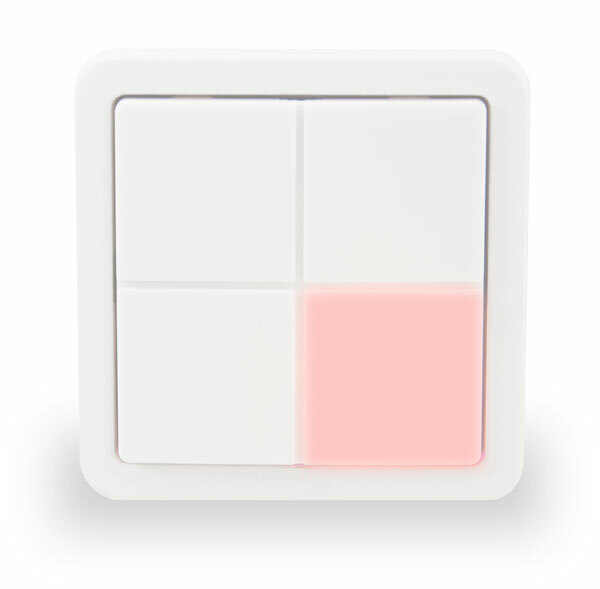 The four switches can light up in all colors and control other Z-Wave devices, e.g. other light dimmers, roller shutters and relay modules. 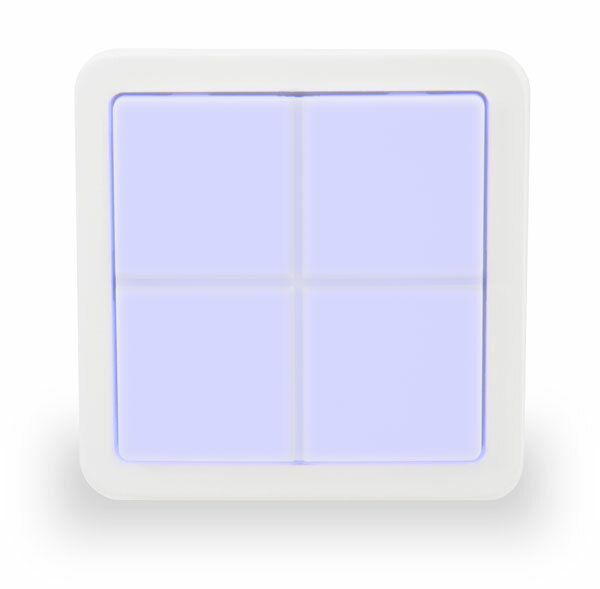 The built-in light dimmer can control a local load, e.g. a lamp socket to replace a standard one-poled switch. 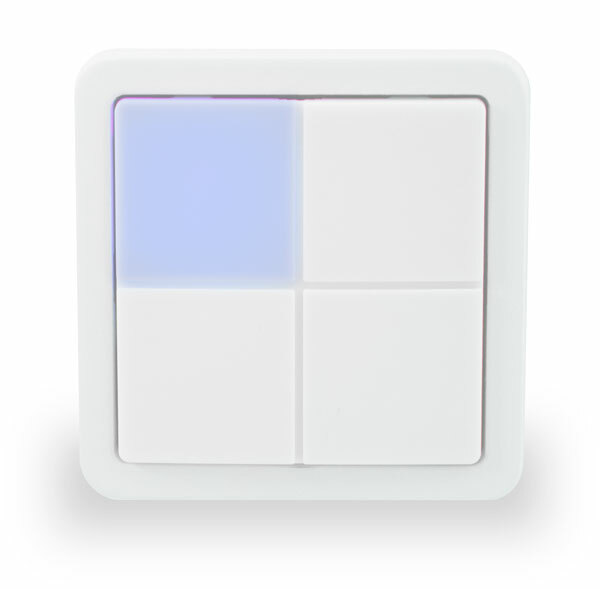 MATRIX DB has four squared switches that can light in all colours by means of the RGB LED backlight. This function can be used as orientation light, control light, alarm light etc. 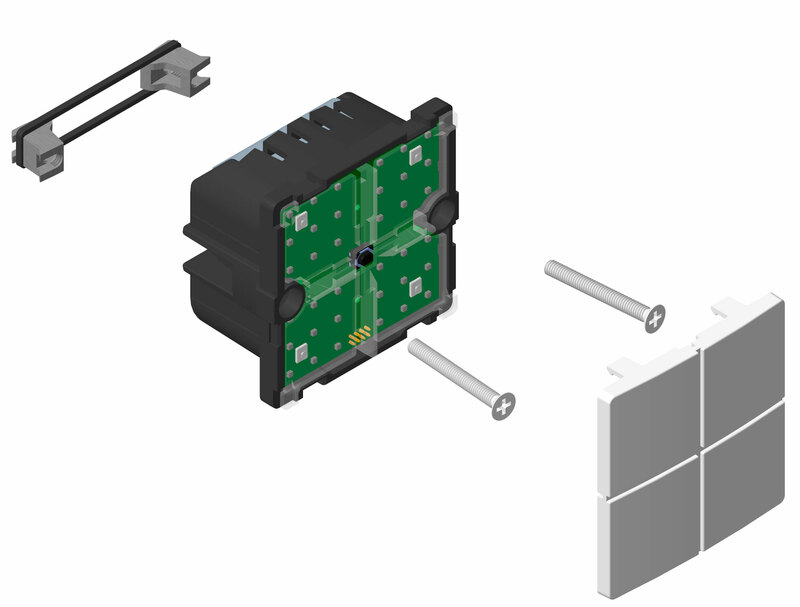 MATRIX DB is designed to fit into all FUGA® compatible wall boxes, bases and cover frames. In addition, MATRIX DB also acts as a repeater, thus extending the range of the Z-Wave network.